When Melissa Hunter takes on a new challenge, she doesn’t do it in half measures. Instead, she attacks the task from multiple angles, not just succeeding at it, but excelling all the while. When Multiple Sclerosis sidelined her from her high-powered job in midtown Manhattan, she found a new outlet for her drive and creativity with a little help from her daughter: the world of YouTube. In the four and a half years since she first started her extremely successful YouTube channel – and, more recently, a family-friendly YouTube network – she’s learned the social media/social influencer marketing world inside and out. Melissa has also become an expert on family-friendly content, the toy industry, and its brands, and she has become a much sought-after speaker and presenter on these topics for events and conferences across the country. Melissa has made it her mission to educate anyone she can on this topic, speaking on panels and giving presentations at places like StreamCon, ChiTag, Golin, Sweet Suite, and others. She also consults for major toy companies on their social media and influencer strategies. “I have the ability to connect quickly with an audience and put them in a comfortable place where they’re able to receive the message in a way that is just humorous enough to make the message sticky,” says Melissa of her public speaking and consulting engagements. “I’m an excellent advocate for social media influencing, family-friendly content, and YouTube because I’ve been able to take my channel from zero to where it is today in such a short period of time,” Melissa continues. “It’s spun off to become a whole separate business with a network where I’m working with other channels and teaching them how to replicate what I’ve done.” Everywhere she goes, she shares her message on influencer marketing and YouTube with her trademark sense of humor and relatability that has made her a YouTube star as well. Melissa and her daughter Gracie started the Mommy and Gracie Show on YouTube in June of 2012. The goal was simply to have fun together reviewing dolls that they loved and collected. Known for their catchphrase, “So profesh,” their enthusiasm, humor, and unique mother-daughter relationship quickly won the hearts of viewers, and the channel grew to become one of the top destinations for fans of toys, games and doll lines, now boasting over 722,000 subscribers and over 411,000,000 views. At the 2016 Women In Toys Wonder Women Awards, Melissa and Gracie were named Social Influencers of the Year. They’ve also been featured on “CBS This Morning” and in newspapers around the world through an Associated Press piece that reported on their approach to partnering with toy brands and recognizing it for its uniqueness. 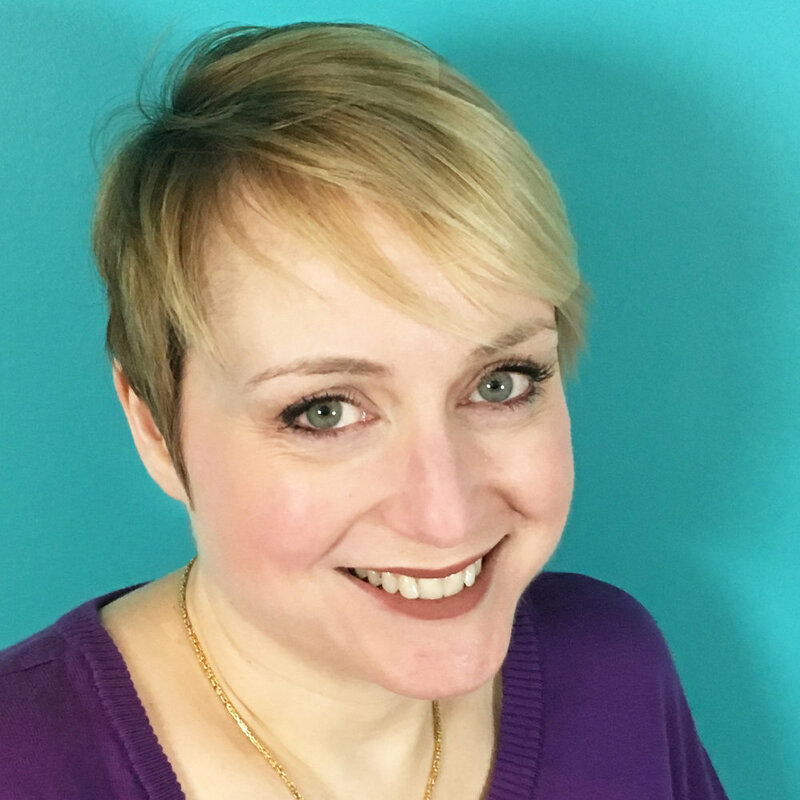 Melissa is a member of the Toy Insider Parent Advisory Board and creates video content for their website focusing on the intersection of parenting, toys, and life on YouTube. I'm available for consulting projects, speaking engagements, presentations, and panel. Let's discuss your needs! For what exactly do you need a speaker, presenter, panelist, or social influencer consulting? StreamCon 2015 Industry Summit: "Leveraging the massive power of family video"
Golin 2015 panel: "Partnering with kid influencers"
ClamourCon Inaugural Family Influencer Event May 2018. Vlog and reflections on success. Inspiration! Rise Up Like a Phoenix from the Ashes of Your Life. You can do it! Read the rest of the applause here! Click here to download full EPK.